In the event of a fire system discharge the Fire Damper provider for nearly instant actuator closure of ventilation openings, will prevent dilution of the extinguishing agent and prevent additional oxygen to enter the space that spread the fire. 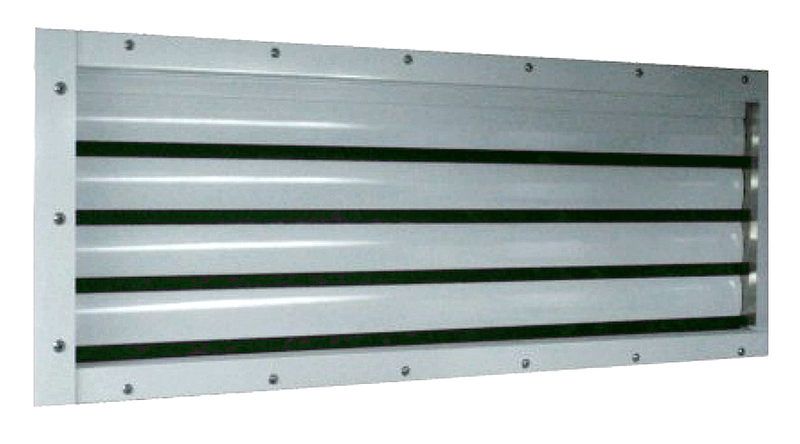 Rectangular Fire Damper is made of aluminum 606315 with powder coating. 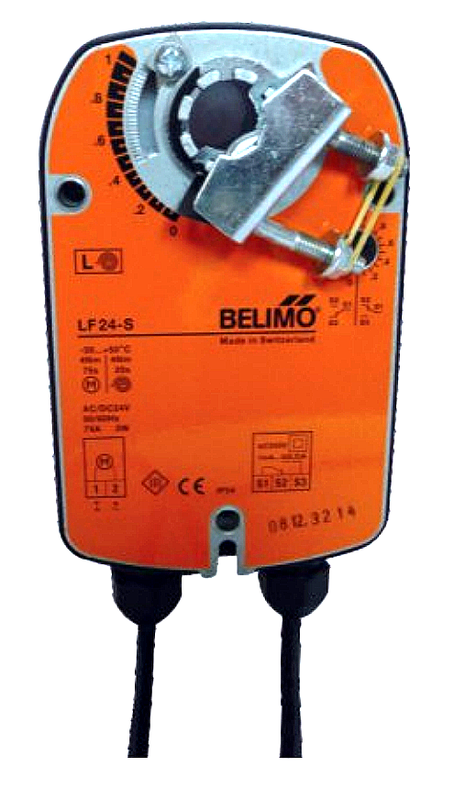 It combines LF spring-return actuator. Dampers may also be manually actuated and reset from outside of the damper casing. LF spring-return Actuators 4 NM, 95 angle of rotation, universal clamp for damper spindles. Copyright © 2013 Machinery & Hardware Co., Ltd.. All rights reserved.